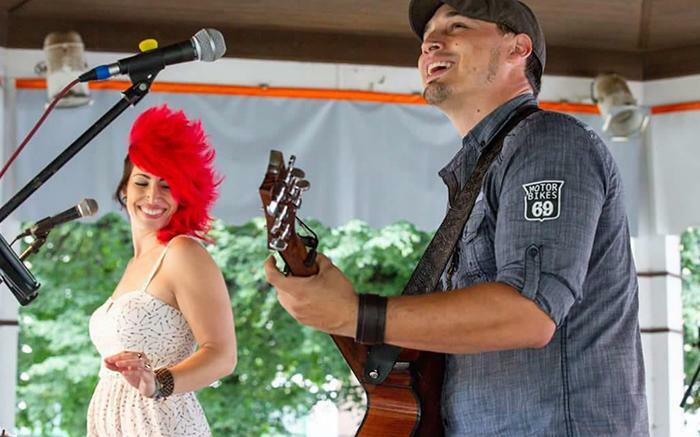 Willow Hill Music will be performing LIVE at Bella Terra! Don't miss this country-pop husband and wife duo. Grab some eats from The Yard A Mobile Eatery and your favorite wine, beer or cocktail and enjoy!